for the customer’s various critical needs. Triple Offset Butterfly Valve of 2500lb. 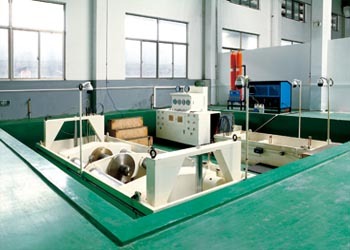 C-Tech Science and Technology Co., Ltd was established in Shanghai China. 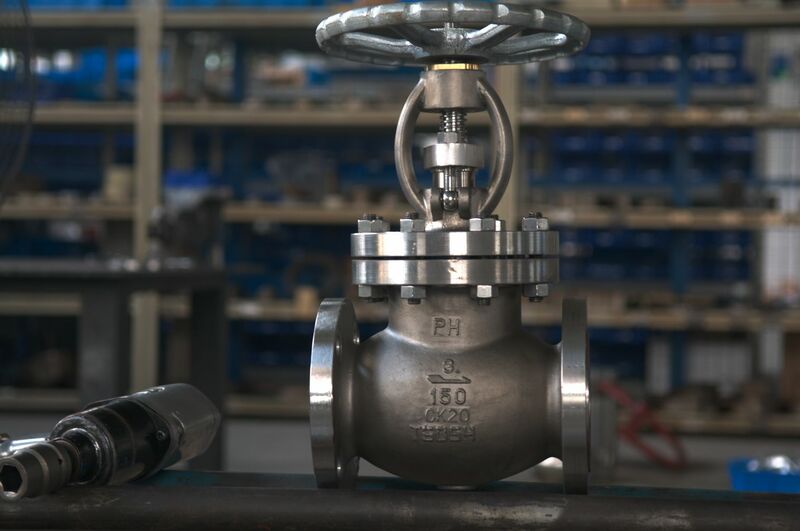 We continuously work to innovate in the domain of the valve technology to meet rapidly changing requirements and challenges. 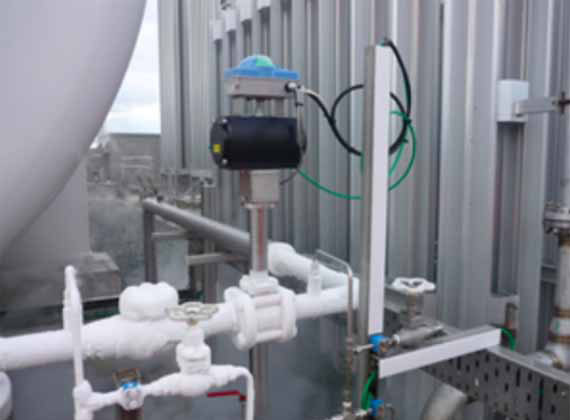 We provide flow control solutions with the highest standards of reliability and performance. 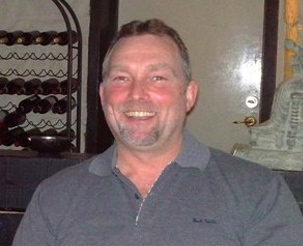 Most of our main team members are from famous multinationals. So, we fully introduced and absorbed the design, manufacturing, operation and quality control experiences from Germany and American. 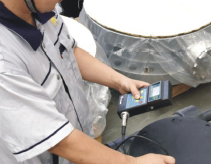 We always consider more and address the critical needs from our customers. 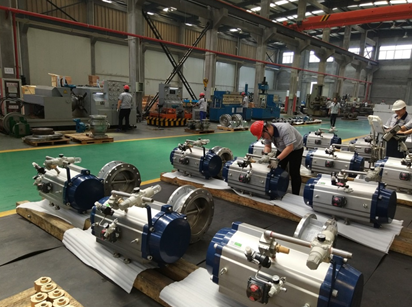 To meet the continuous increasing requests form the customers, we are always pursing the balances between the quality, delivery date and price. 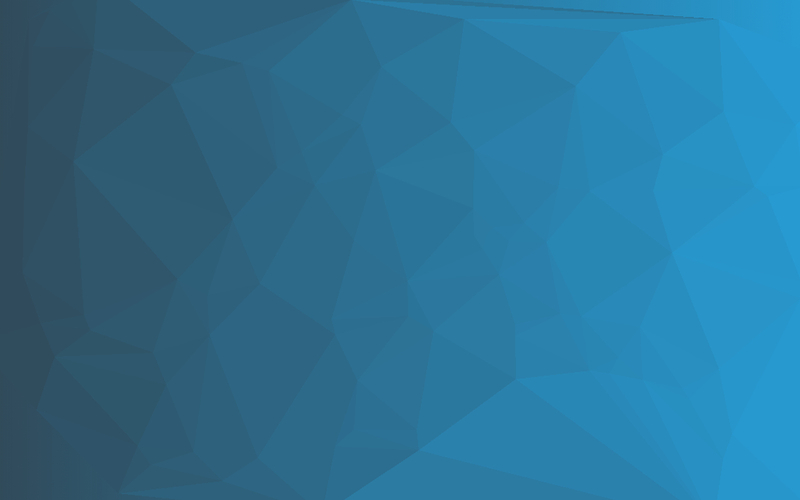 We ensure that all the products we provided were the most cost effective. We always respect and protect the environment and individual human rights. Having the expertise, facilities and system to support our client’s needs to develop technological solutions for the severe applications. 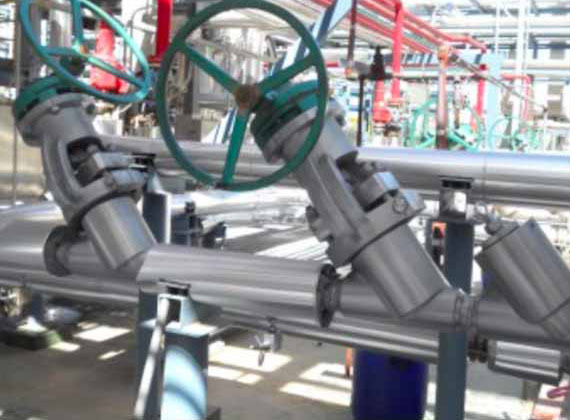 C-Tech provided full range of ball valves for various application from Class 150—Class4500. The temperature scope is from -196 centigrade to 800 centigrade. The size scope is from DN10 to DN800. 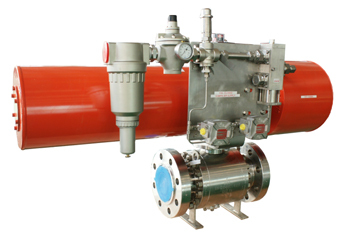 It is available for all kinds of conditions like LNG, Oil, Vapor, Acid, Oxygen, Steam, etc. 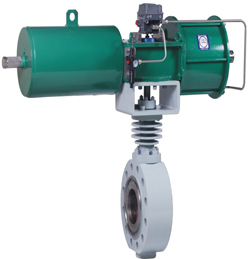 The operate method is manual, worm gear, pneumatic, hydraulic and electric. 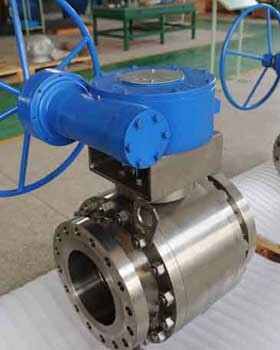 Especially, our metal seated floating ball valve could reach the leakage Class 6. C Tech fully introduced and absorbed the design and manufacture experiences from the world’s famous professional butterfly manufacture. 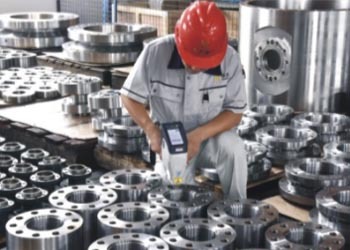 Combine with the local strengthens and innovation, C Tech innovated many new techs to increase the function and performance of the butterfly valve. 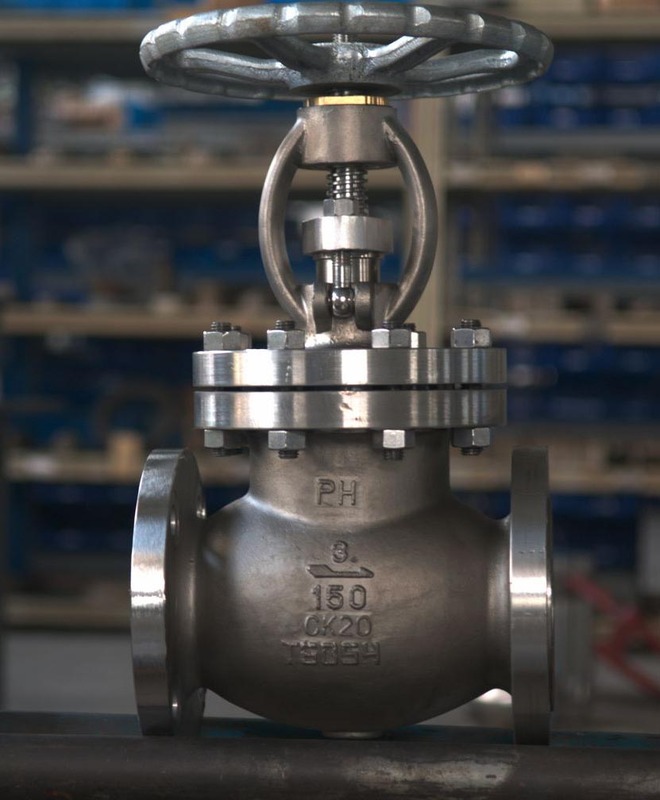 Our Butterfly Valve design by unique metal sealing elements provide zero leakage through 90-degree rotation across a wide range of pressure and temperature conditions. 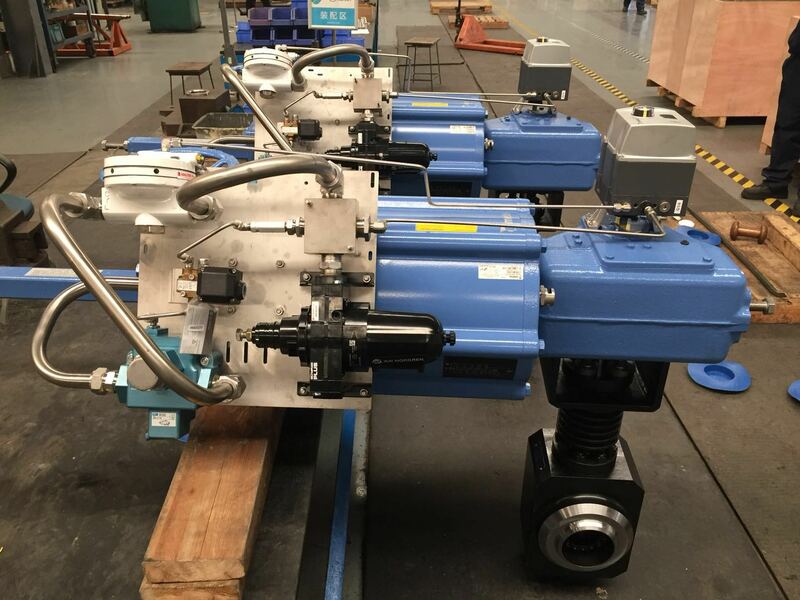 For example, we successfully innovated the Triple Offset Butterfly Valve of Class2500, and used by the customers without any problem for 2 years. C Tech Butterfly valve is characterized by compact structure, excellent performance and long service life. 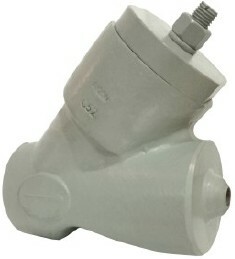 It can be widely used in Oil & Gas, Chemical, Petrochemical, Power Station, Metallurgy, Textile, Food, Pharmaceuticals and so on. C Tech design and produce full range of Gate Valve, Globe Valve and Check Valve, especial for the various severe applications. 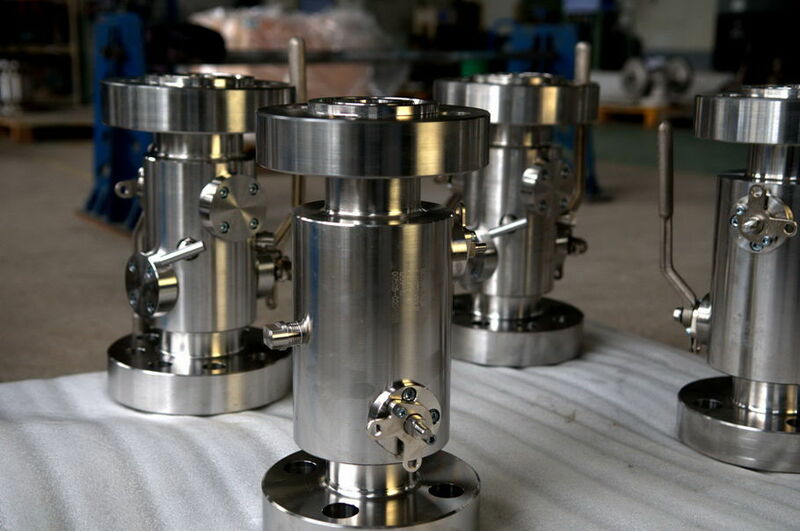 For example, we produce the GGC Valve for the high temperature, pressure and acid corrosion condition (Hydrogenation Equipment of Class 4500). C Tech patented axial flow check valve is characterized by low noise and long service life at high temperature and pressure. C-Tech GGC Valve material can be Iron, Carbon Steel, Stainless Steel, Nickel Alloy Steel, Inconel, Incoloy, Monel, Hastelloy, etc. 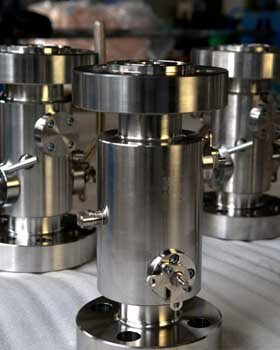 C Tech also design and produce valve as per the customer requirements at 100%. 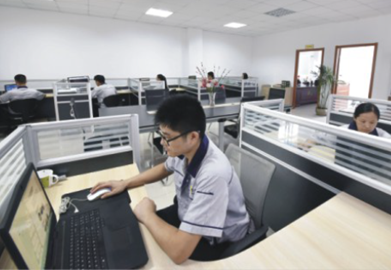 We constantly meet the various customized requirements without standards. 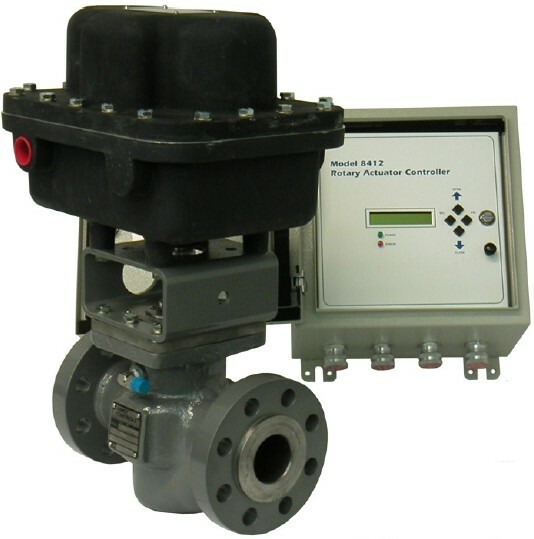 We have successfully provided valve solutions for the CCS, Nuclear Power Station, etc. We always consider more and try our best address the customer critical needs. Excellent Product is produced and controlled step by step. So, we build up the robust quality control system and keep the strict original and process quality control of every products. 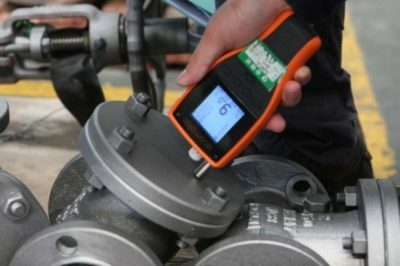 We have full range of inspect and test equipment to check and verify every function of the product. 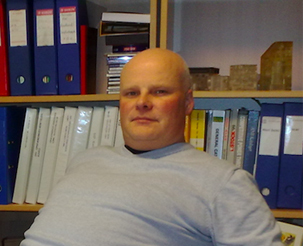 And make sure every function of the product is meet the design and customer requirements. All our facilities, team and system were build up to focus on the increasing customer satisfactions and our own continues improvement. Our products have successfully used in the Oil & Gas, Chemical, Petrochemical, Power Station, Metallurgy, Textile, Food, Pharmaceuticals and so on. 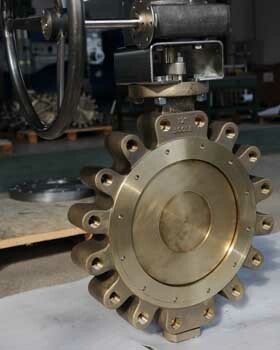 Globe Valve of 4500LB, used in the Hydrogenation Equipment of Sinopec located in Ningxia Province. 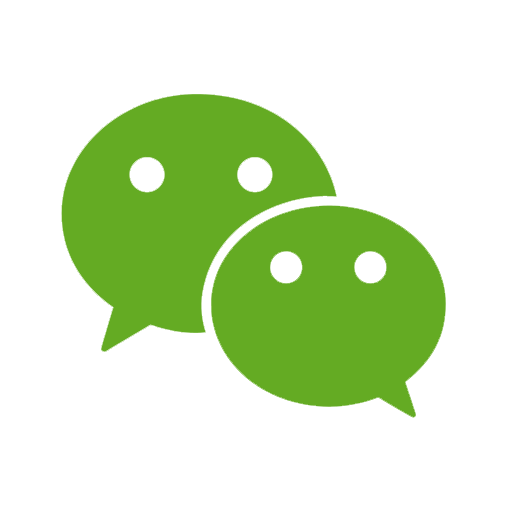 It has successfully operated for more than 5 years without any quality problem. 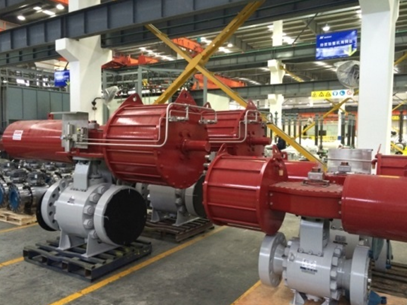 Our Cryogenic Ball and Butterfly Valves have successfully used for the LNG Application. 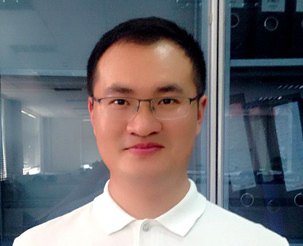 And we have a professional engineering team to do the R&D focus on the cryogenic sealing performance, especially the cryogenic dynamic sealing performance.